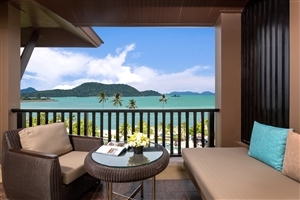 Fringed by its own private stretch of the magnificent Klong Muong Beach, Dusit Thani Krabi Beach Resort sits amidst stunning tropical gardens to create a beautiful setting. 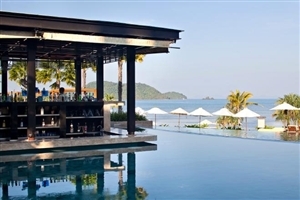 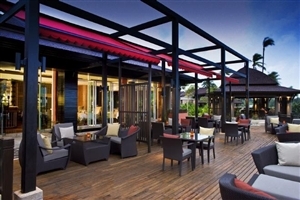 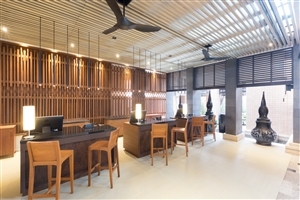 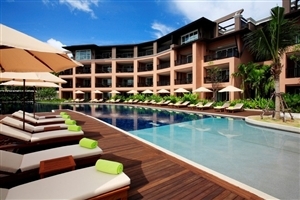 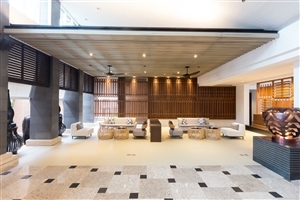 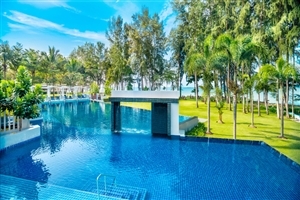 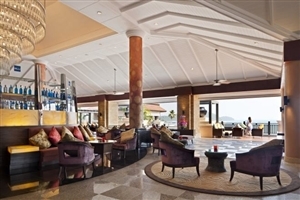 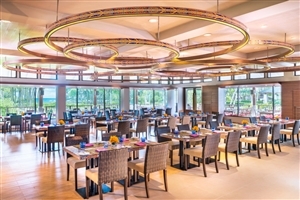 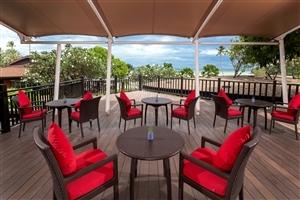 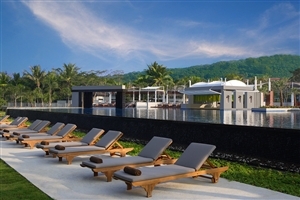 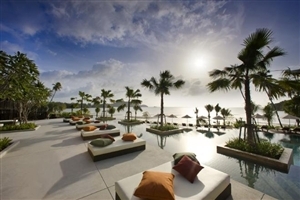 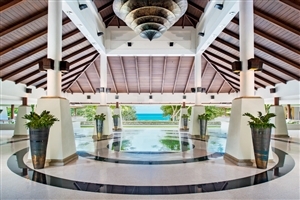 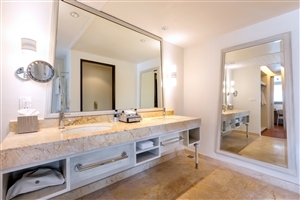 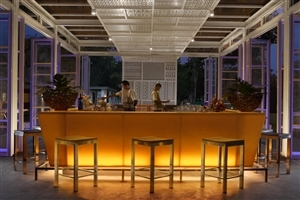 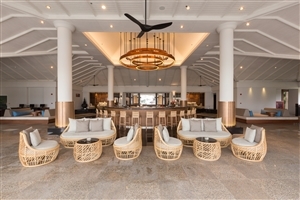 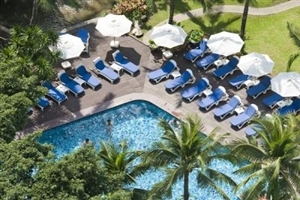 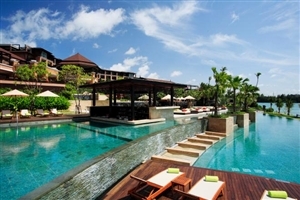 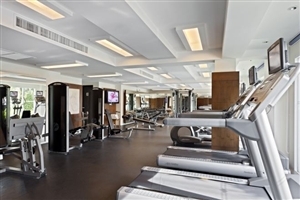 An oasis of refinement and tranquillity, Dusit Thani Krabi Beach Resort appeals with its lavish accommodation, plentiful facilities and attentive customer service, all befitting of its superb five-star status. 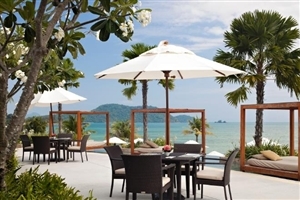 Surrounded by epic natural beauty, Dusit Thani Krabi Beach Resort invites you to experience an unforgettable Krabi holiday. 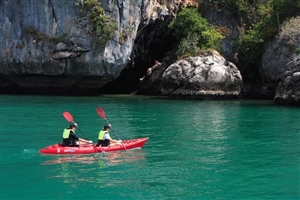 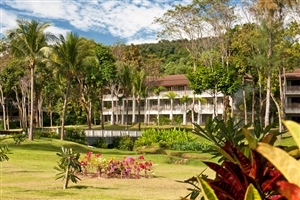 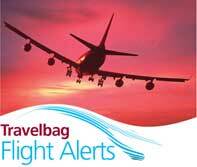 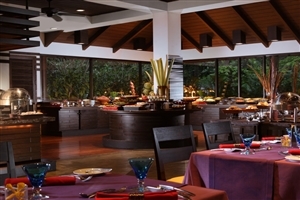 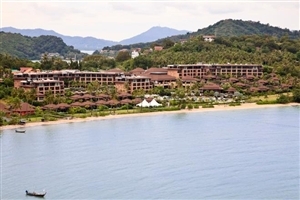 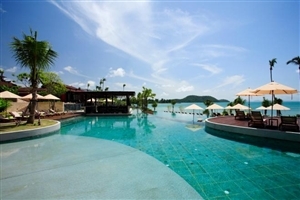 Dusit Thani Krabi Beach Resort is 30 minutes from Krabi international Airport and 2 hours from Phuket International Airport, as well as a short speedboat ride to Phi Phi Island and James Bond Island. 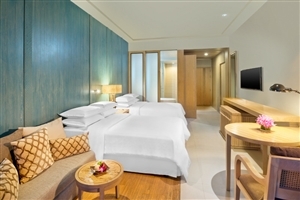 The Deluxe Room offers guests 46sqm of accommodation space elegantly designed with modern decor and fitted with plenty of plush furnishings throughout. 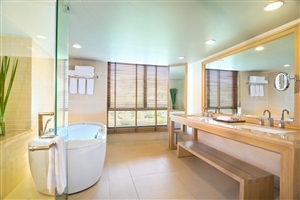 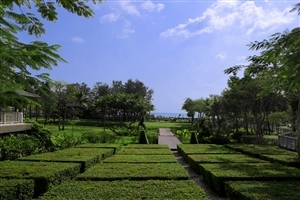 The room boasts of gorgeous views overlooking the mangrove gardens. 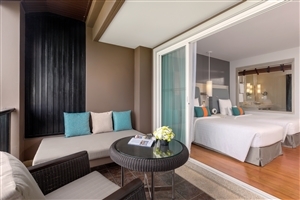 The Deluxe Sea Facing Room offers guests 46sqm of accommodation space elegantly designed with modern decor and fitted with plenty of plush furnishings throughout. 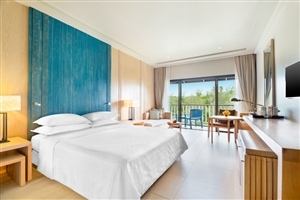 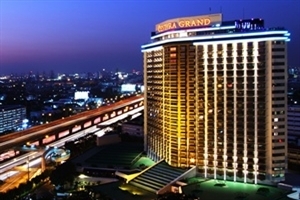 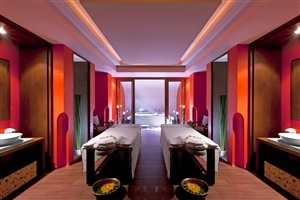 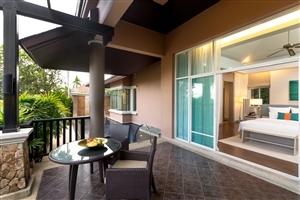 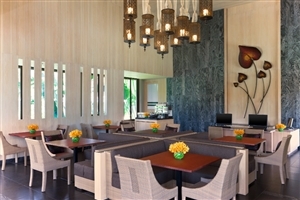 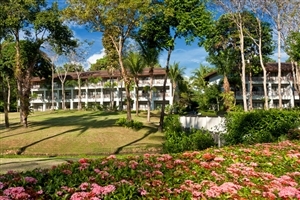 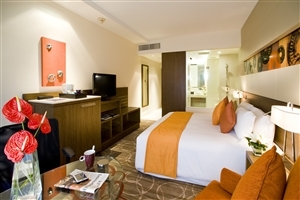 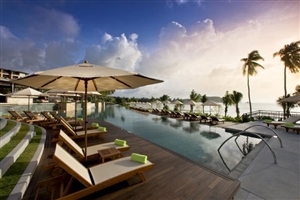 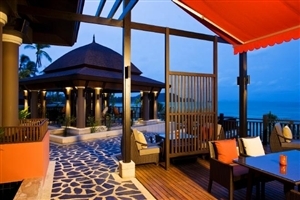 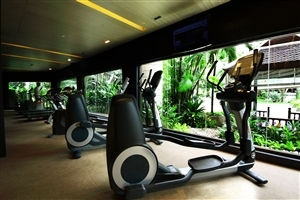 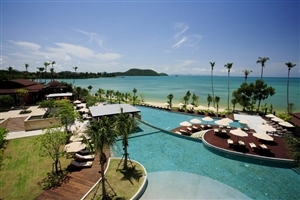 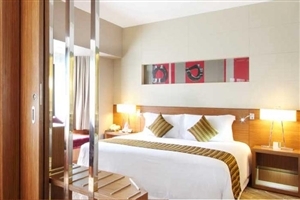 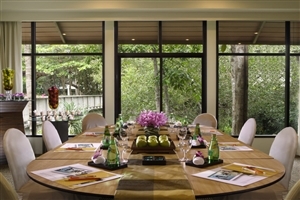 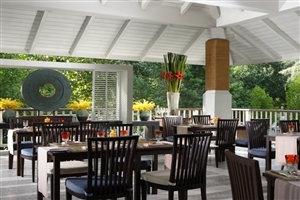 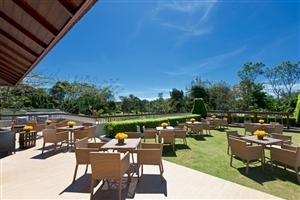 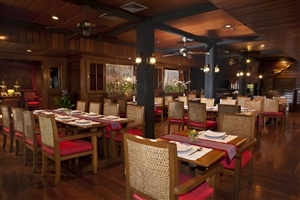 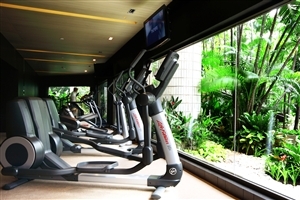 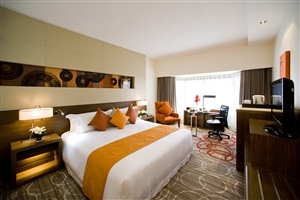 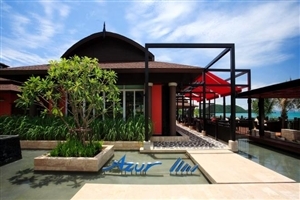 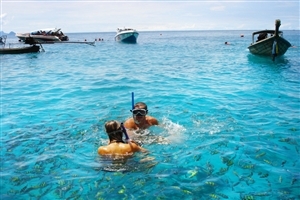 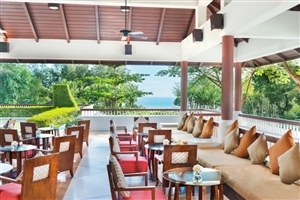 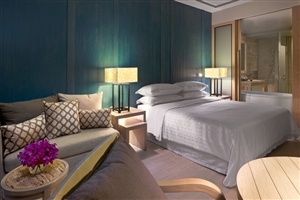 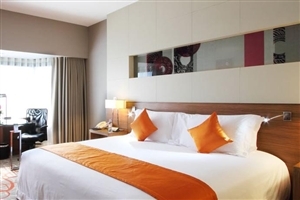 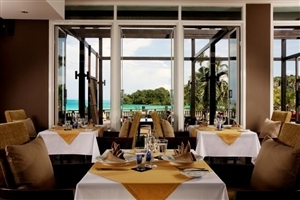 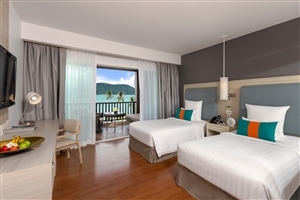 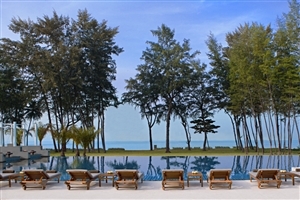 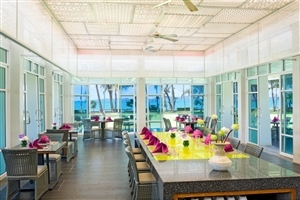 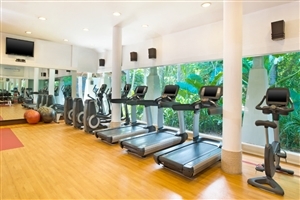 The room boasts of partial views of the Andaman Sea and mangrove gardens. 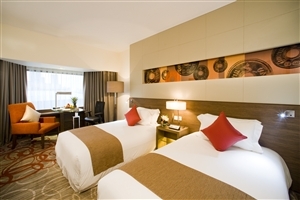 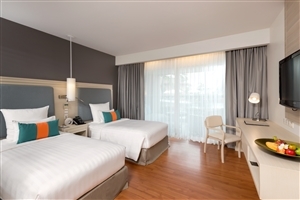 The Club Deluxe Room offers guests 46sqm of accommodation space fully fitted with plenty of comfortable designed and modern amenities to ensure traveller satisfaction. 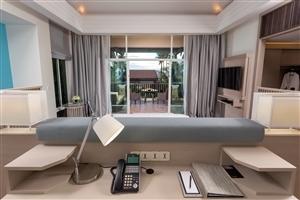 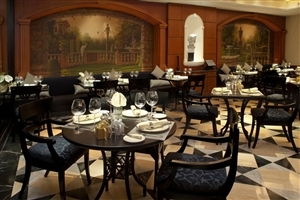 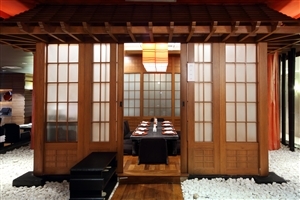 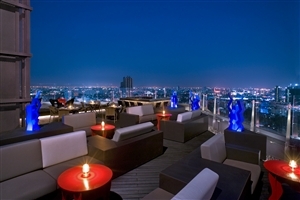 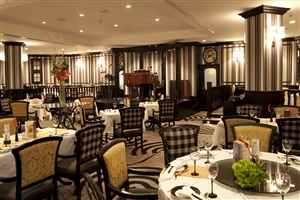 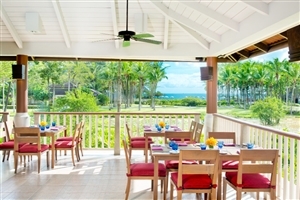 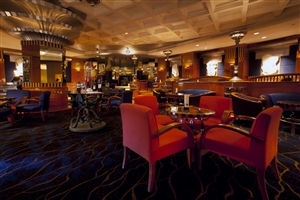 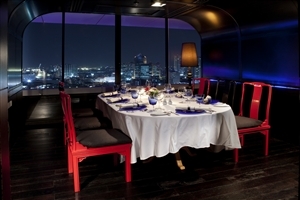 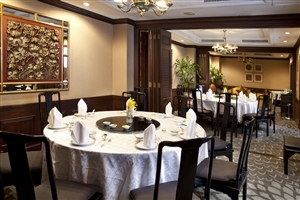 The room boasts of views overlooking the garden and grants exclusive club privileges to enhance the experience. 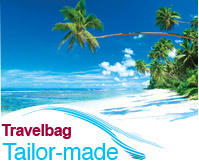 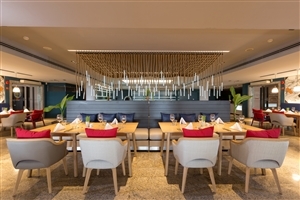 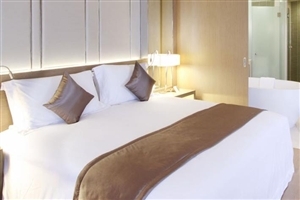 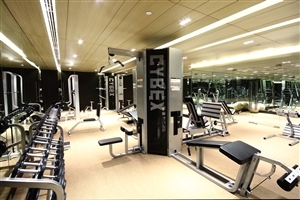 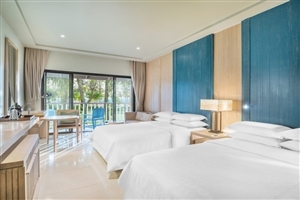 The Club Premium Sea Facing Room offers guests 46sqm of accommodation space fully fitted with plenty of comfortable designed and modern amenities to ensure traveller satisfaction. 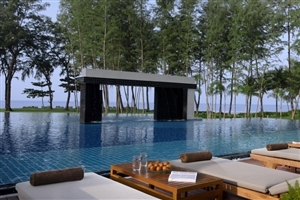 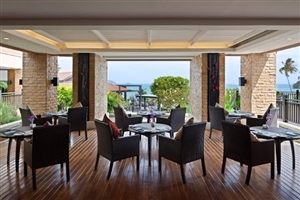 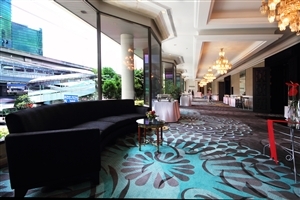 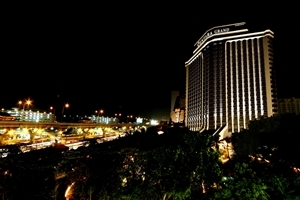 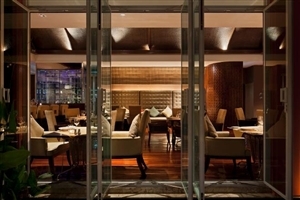 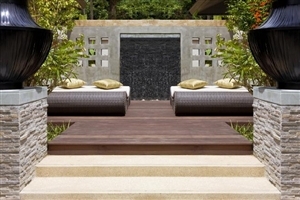 The room boasts of views overlooking the Andaman Sea and grants exclusive club privileges to enhance the experience. 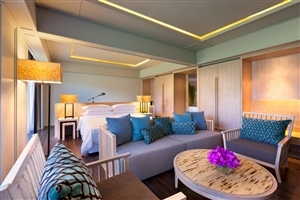 The Club Sea Facing Suite offers guests 80sqm of accommodation space that sets the tone for a soothing holiday experience accompanied by plush furnishings, modern amenities and a sense of elegance that permeates throughout the setting. 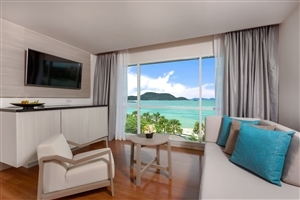 The suite features a separate living area, boasts of views overlooking the Andaman coastline and grants exclusive club privileges to enhance the experience. 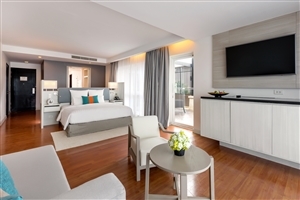 The Club Premium Suite offers guests 125sqm of accommodation space intricately designed to ensure traveller comfort with its lavish furnishings, modern amenities and beautiful sense of style. 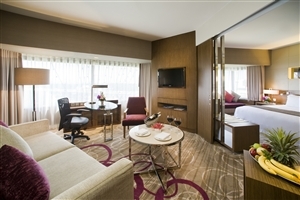 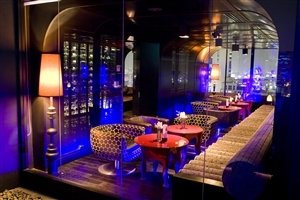 The suite features a separate living area and grants exclusive club privileges to enhance the experience. 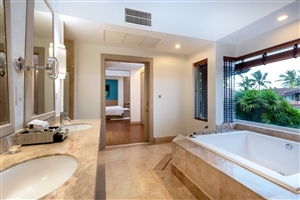 The Club Suite with Plunge Pool offers guests 150sqm of accommodation space that serves as a haven within a haven, boasting generous amounts of space all filled to the brim with plush comforts and an elegant sense of style. 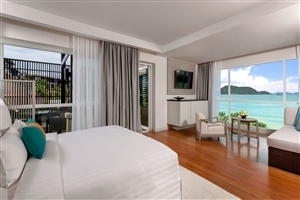 The suite features a separate living area, a private plunge pool and grants exclusive club privileges to enhance the experience.